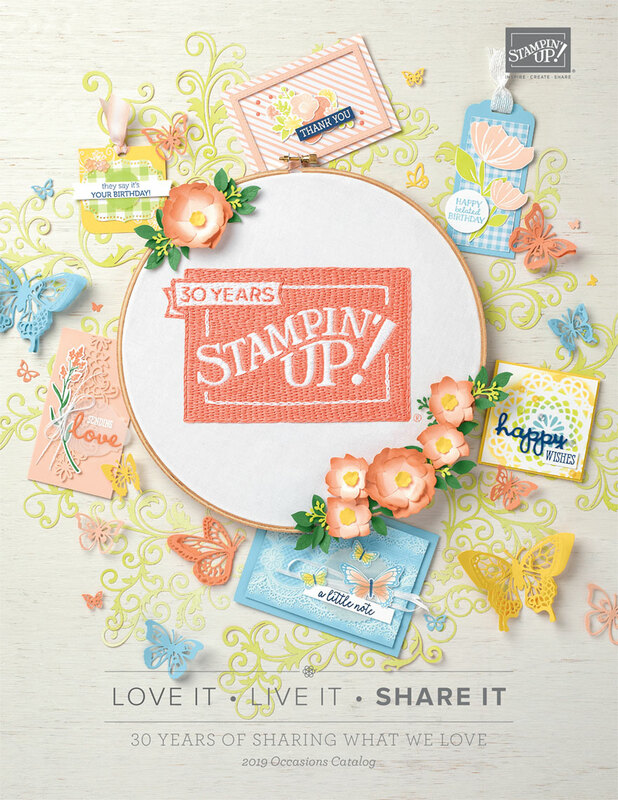 The Stampin' RN: The Good, The Bad, a Paper Pumpkin??? AND a GIVEAWAY! The Good, The Bad, a Paper Pumpkin??? AND a GIVEAWAY! I made a Blueberry Pie....and it was amazing! It's been a backwards sort of day....so let's work backward. 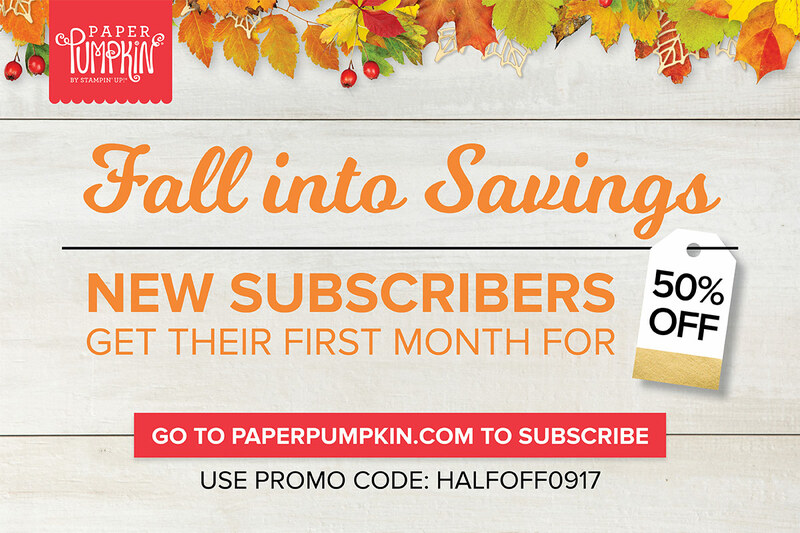 This special 50% off deal is good just for 4 more days until September 10, 2017. 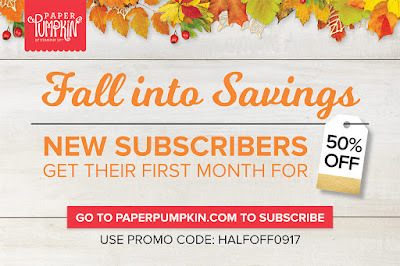 Any new subscribers that sign up with me (make sure you choose Nicole Fenimore as your demonstrator) will receive 1 ribbon of their choice from the current or holiday catalog from ME! 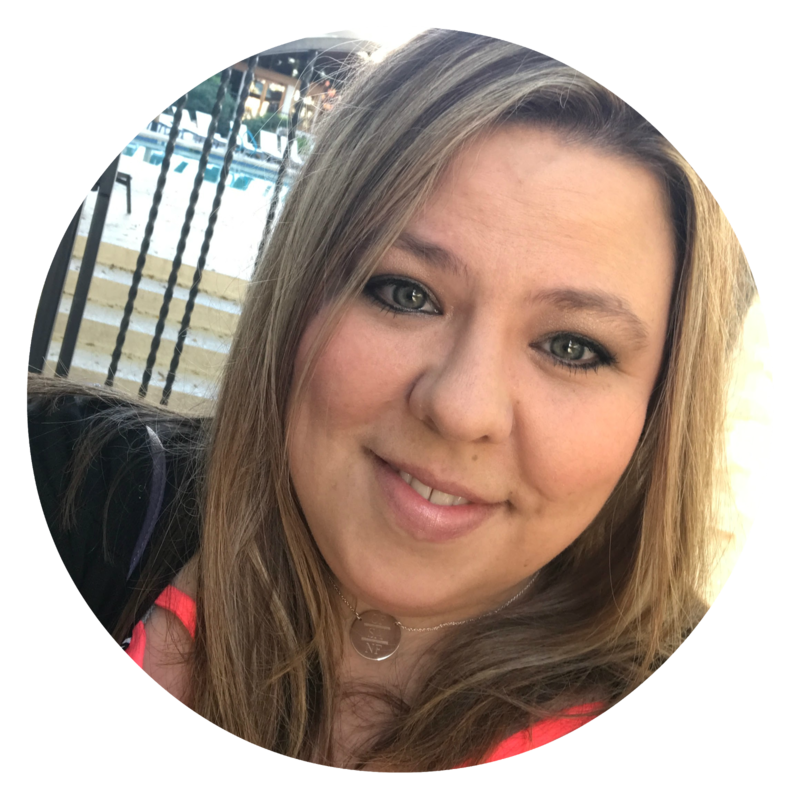 Also...if you are a PP subscriber of mine you also get to be on my VIP Facebook page with extra giveaways and fun as well as additional PP ideas each month. I live in the Pacific Northwest and currently our beautiful Columbia Gorge is on fire. My husband does photography and the Gorge has been a favorite of his for years. This will be devastating for sure. I'm not super close to this ~ about 40 miles, but look at the ash on my car that has been blown over here. Just crazy....I've never experienced something quite like this. We had a really great weekend! We went to Cirque du Soleil Kurios. My hubby, myself and my girls. As always it was so so fun and amazing! It was fun for sure. Last but not least by any means.....I tipped over 1,000 YouTube subscribers! Me....little old me. That was quite exciting to me. In honor of that I think I should do a GIVEAWAY! Join Paper Pumpkin with me as your demonstrator for additional 10 entries. (For NEW subscribers ONLY). 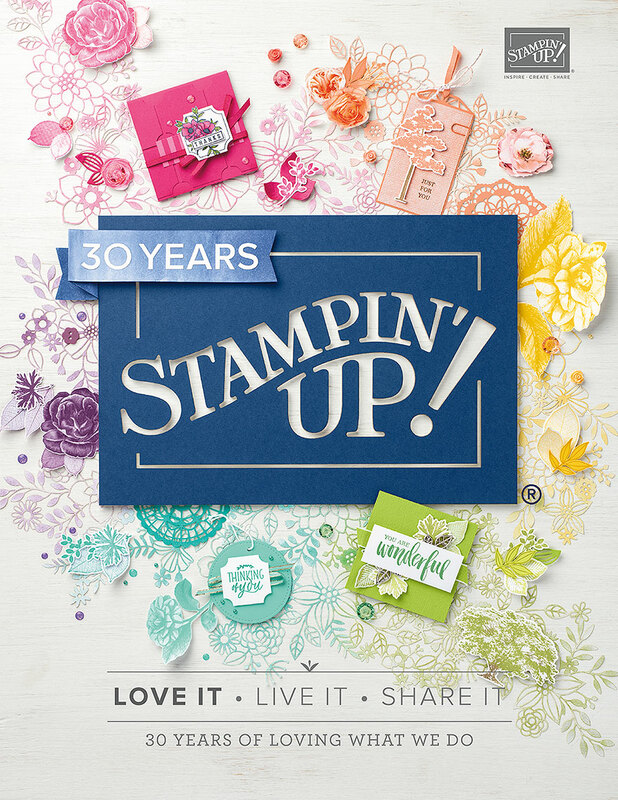 The winner will be drawn on Sept 11 and will win a stamp set of their choice from the Holiday Catalog. I really appreciate all my subscribers and followers. You all make this so enjoyable! Wow, some congratulations are in order! First, 1000 subscribers? Fabulous!!! that's so amazing and I love that people are finding you and enjoying learning from your videos. You're such a great teacher! 2nd, that blueberry pie looks delish! I've never made one from scratch (I see you even made your pie crust) and I bow to your baking skills! Bet it was fab! 3rd, that fire....gosh I"m sorry that's happening! what devastation it's causing....awful. Happy Crafting and hope the fire is remedied/put out/burns out very soon! You are a very busy lady.....the pie looks delish!